Sustainability and quality of products are among the important factors to consider in the world of entrepreneurship. One has to consider a lot of planning and consultations in order to build and ensure a steady flow of supply and maintain the quality of products that fit the taste of consumers. Every successful investor has different strategies in overcoming these challenges but MARSSE's way is a unique one, and investors especially those on wood processing business may ponder on. The MARSSE's Tropical Timber Plantations Inc., one of the wood processing firms assisted by the Department of Science and Technology Region 1 (DOST 1) was established in 1992. As a hobby, Mr. Mario S. Sebastian Sr. and his family started to plant Mahogany in their 60 hectare farm in Umingan, Pangasinan. 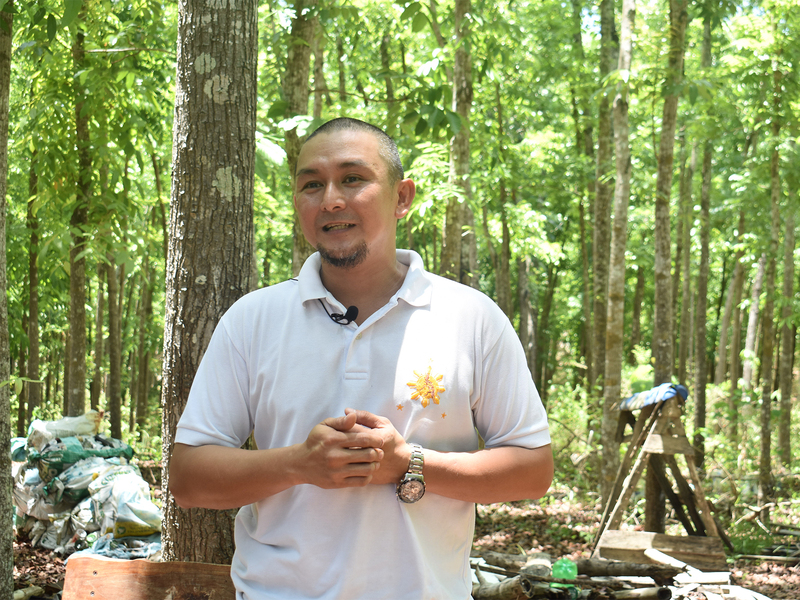 Upon retiring from agricultural chemicals and fertilizers distributorship, Mr. Sebastian invested his time and finances to develop this 20 year-old tree farm. However, Mr. Sebastian's passing in 2012 made his two sons, Mr. Mario B. Sebastian Jr. and Mr. Marco B. Sebastian, a BS Management and BS Environmental Science, respectively, both degree holders from Ateneo de Manila University, took over the management and operation of the firm. The MARSSE Tropical Timber Plantations started in 2007 as a mere supplier of round and square logs and rough sawn lumber to wood processors in nearby places. 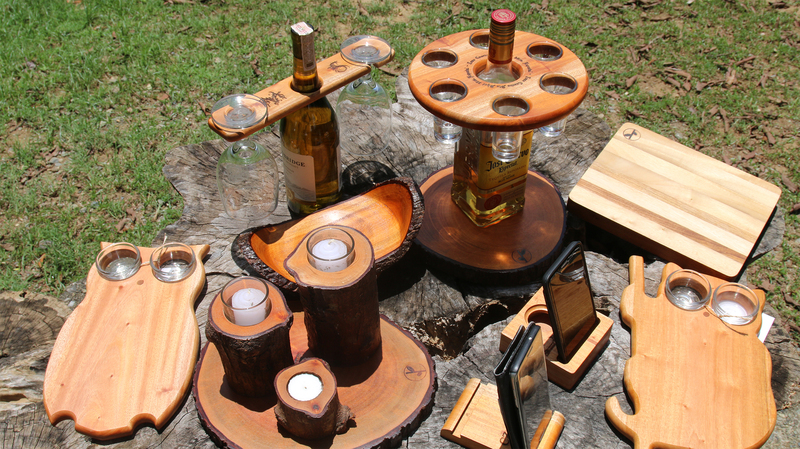 Realizing the opportunity for wood processing, the siblings tried creating wood kitchenware products using basic woodworking tools. "We realized that the cost of lumbers being loaded to an 18-wheeler truck is equivalent to just one balikbayan box," said Mario B. Sebastian Jr., the elder brother. The eagerness to enhance productivity and quality of products pushed Mr. Sebastian Jr. and his siblings, Marco and Maria Angela B. Sebastian-Marzan to seek the assistance of DOST's Small Enterprise Technology Upgrading Program (SETUP) through the Pangasinan Science and Technology Center Satellite Office in Urdaneta City, Pangasinan. The firm was granted with Php913,420.00 worth of equipment and facilities for production in 2013. With this, MARSSE Tropical Timber Plantations Inc. was able to acquire a Spindle Moulder, 10'' Thickness Planer, 8'' Jointer, Belt Sander, and 6,000 bd. ft. EBAC Timber Seasoner. It also availed the technical assistance on energy audit wherein the DOST provided a plant layout design to avoid electrical failures during the production. 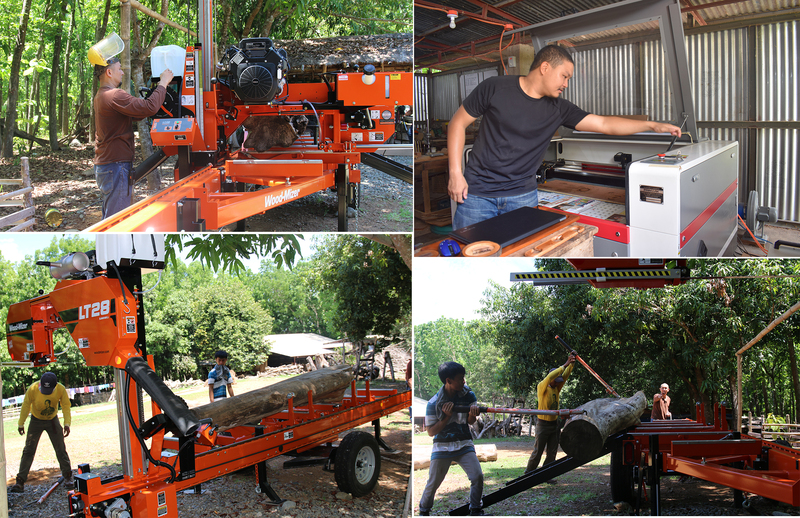 Mr. Sebastian Jr. explained that the most important machines they purchased through the DOST-SETUP is the kiln-drying facilities which shortened the drying time of wood from 1-2 years to 16-25 days. "Because of the dryers and other important equipment, we have increased the production and we can now supply outputs to big companies, give away products, and also, we started to export our products," said Mr. Sebastian Jr.
From roots to twigs, the 400 trees being processed each year by MARSSE Tropical Timber Plantations Inc. earn millions, enabling the firm to provide regular employment to 13 individuals. Further, from on-line and word-of-mouth info marketing, its "sustainably-made" products were able to conquer the quality standards of national and international trade fairs and markets like Manila FAME, Negros Trade Fair, Madrid Fusion, Sikay Pinoy National Arts & Crafts Fair, MaArte Artisan Fair, ArteFino Artisan Fair, Philippine Solo Exhibit in the ASEAN at the Japan Hall in Tokyo, Japan, and Ambiente in Messe, Germany. As the MARSSE Tropical Timber Plantations Inc. soar to higher heights, the fulfillment of its social responsibilities is continuous. Aside from creating local job opportunities for the people, the firm is persistent to provide skills training on tree farming and wood manufacturing within the tree plantations. To advocate sustainable tree farming, the firm is also conducting tree farming seminars to educate small to large-scale farmers and land owners, and buys sustainably-farmed logs from tree farmers at fair and competitive prices. "Our assistance to farmers is continuous. As we grow, they will also grow with us for us to capture our supply chain, because we cannot do it alone if our production grows bigger in the future," explained Mr. Sebastian Jr. The business perspective of the Sebastians is among the inspiring thoughts to consider especially to those working at the same track. The sustainability of business must compromise with nature in order to maintain health and ecological balance. The DOST-SETUP is constant in assisting enterprises with a purpose like the MARSSE Tropical Timber Plantations Inc. In August 4, 2017, the DOST 1 granted Php2,000,000.00 to the firm for its Phase II project. The grant was able to purchase a CNC Laser Machine LIXI43-PRO, Wood mizer LT28 Sawmill, and Blade Setter & Sharpener. "To DOST, thank you because you really helped us a lot to grow step by step," said Mr. Sebastian Jr. He also added that micro, small, and medium enterprises (MSMEs) must eliminate the "pwede na ‘yan" mentality in their production as he pointed out that proper consultation with customers is essential in order to sustain the growth of business.